A light, quickly absorbed oil that restores skins natural oil balance and gives an overall healthy glow. Nourishes deeply yet absorbs quickly, without leaving a greasy residue. The metered-pump bottle makes it easy to apply and perfect for travel. No Parabens, No Phthalates, No Mineral Oil, No Gluten, No Sulphates, No Dyes. Contains sustainably and ethically sourced Coconut & Tahitian Monoi Oils. Winner - Prix De Marie Claire awards 2016. 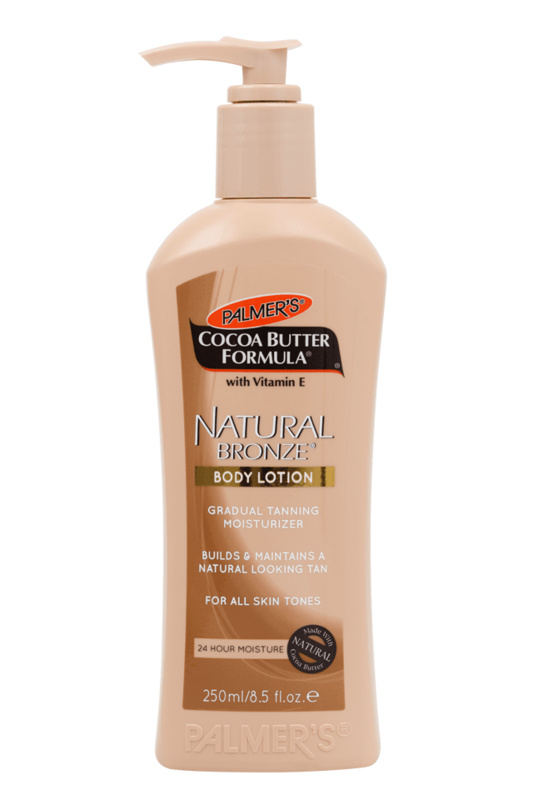 Best Body Product - Steal category. 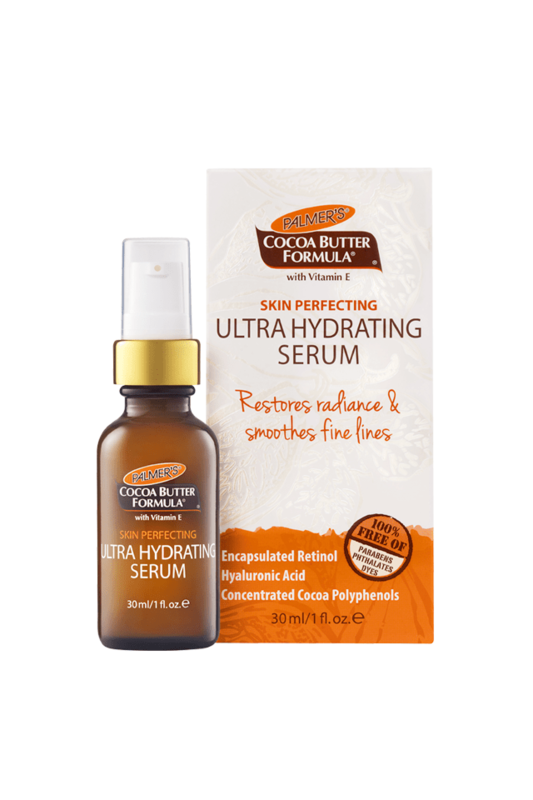 Winner - beautyheaven.com.au Best in Beauty 2016 - Best Body Moisturiser. Vitamin E - An antioxidant superhero, Vitamin E is skin’s number one friend, smoothing scars and protecting skin from damaging free radicals. Use daily after shower whilst skin is still damp, or in the bath for an indulgent treat.